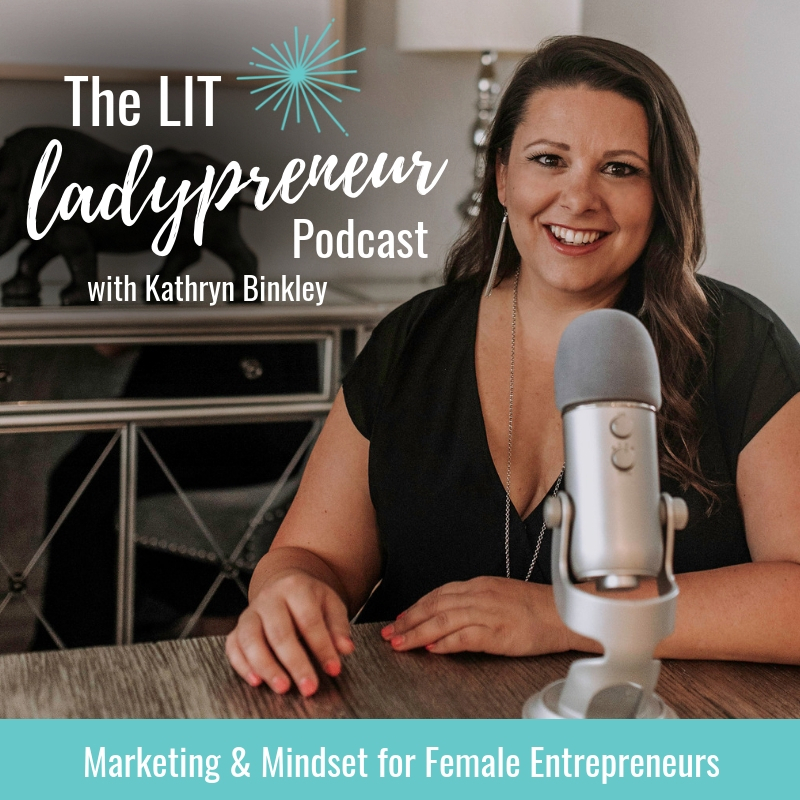 Kathryn Binkley is a business strategist and mindset coach on a mission to help entrepreneurs live their best lives by creating wildly profitable businesses. She's also the host of The LIT Ladypreneur Podcast. 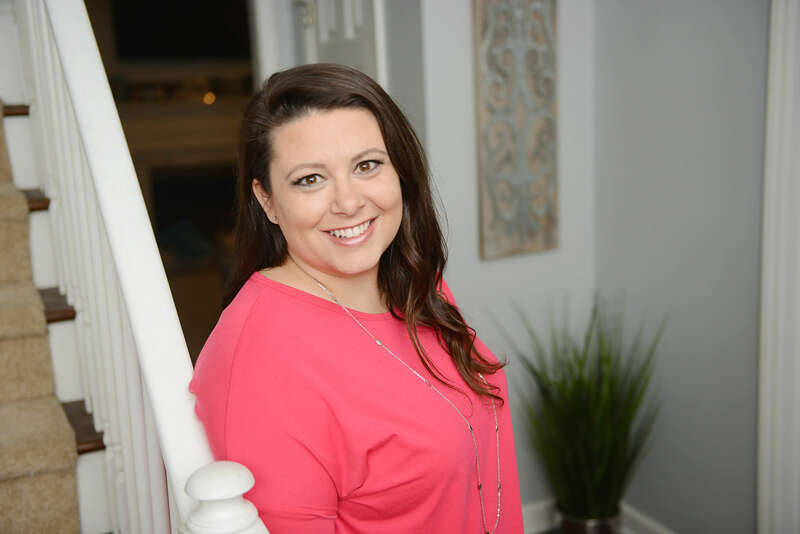 After 10 successful years in the marketing agency world, Kathryn ventured out to truly take control of the impact she could have on those craving success, flexibility, happiness and financial freedom. And she hasn’t looked back since. 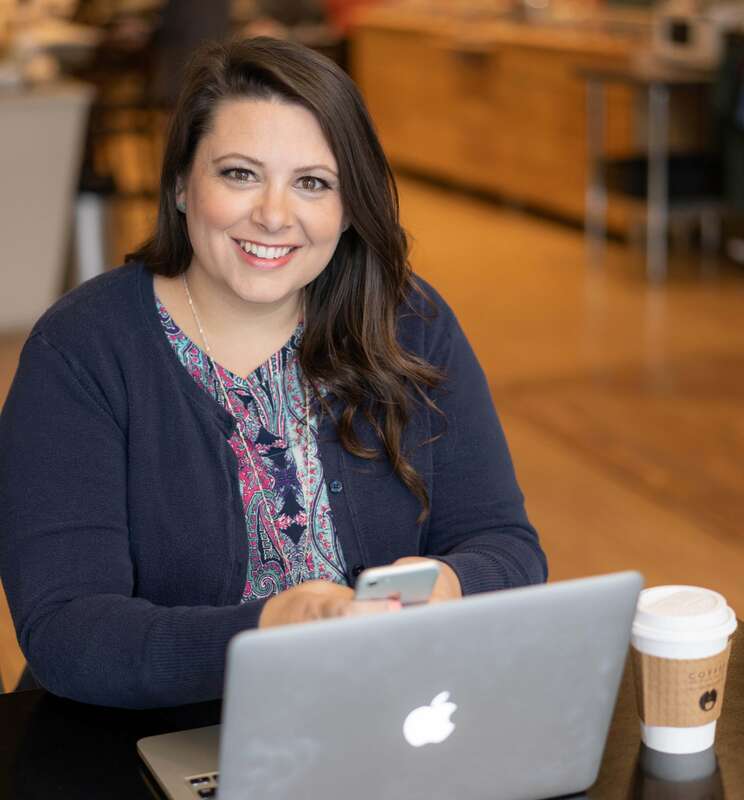 Now, Kathryn spends her days helping entrepreneurs move past their mindset blocks, plan and implement strategies that drive results and unlock their true potential waiting to be shared with the world. 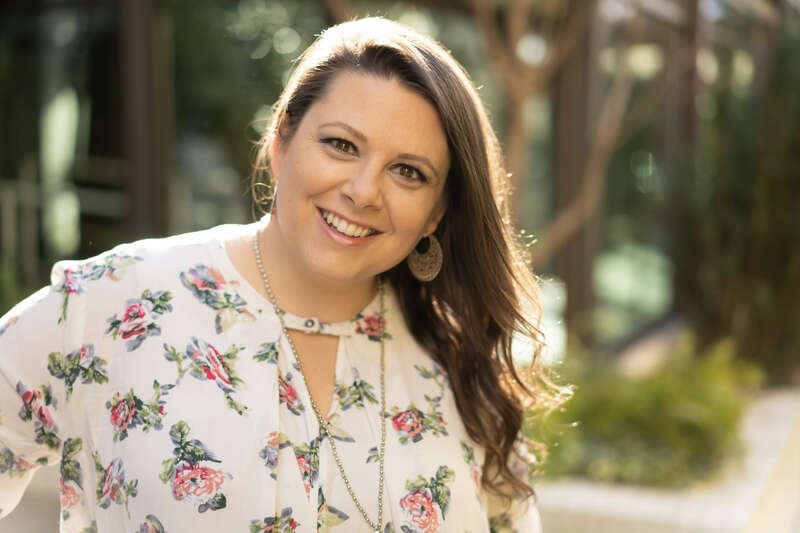 With her no-nonsense tough love approach and decade plus of experience, it’s never long before Kathryn’s clients begin to build a life that lights them up- while filling their days with purpose, passion and a healthy pipeline of swoon-worthy clients. 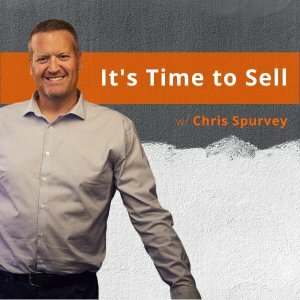 If you’re interested in booking Kathryn Binkley as a speaker for your Live Events and Summits or as a Podcast Guest, please email support@alyght.com. 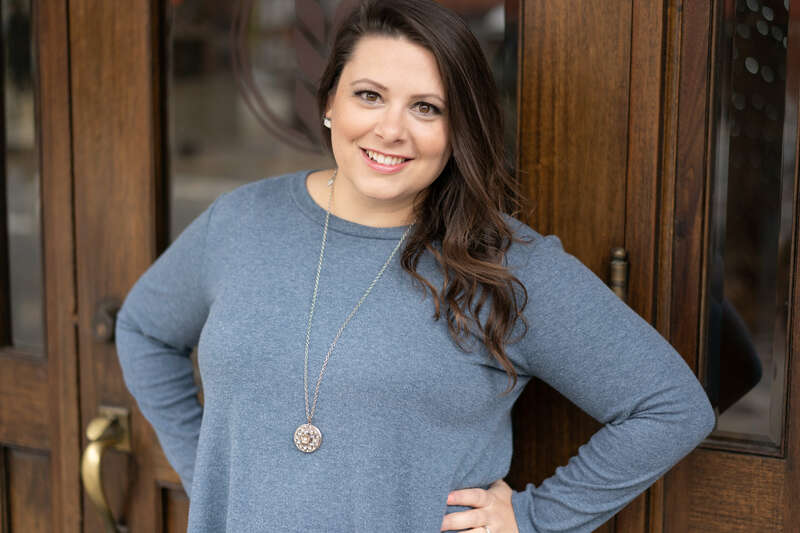 You’ll be contacted by Kathryn’s Team within 48 hours with a response if you and Kathryn would make a great fit! 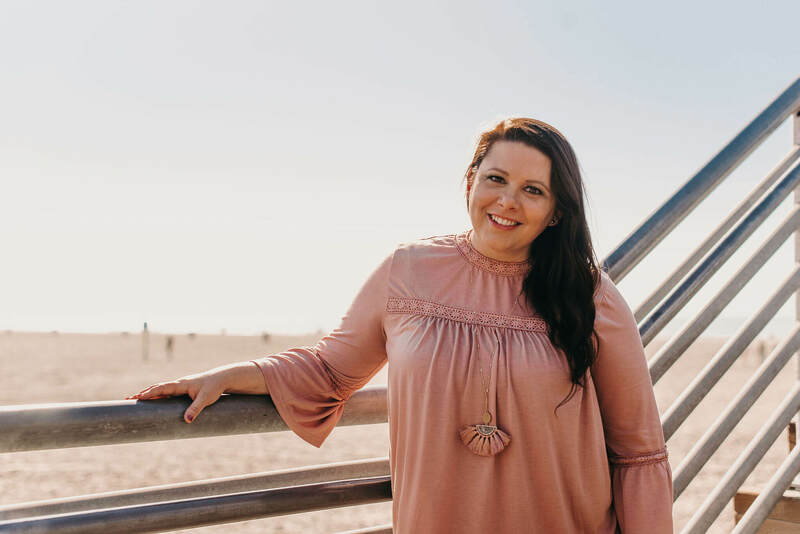 Stop waiting for the life you crave to magically appear and start building a business + life that light you up today with Kathryn Binkley, business strategist and mindset coach for unstoppable entrepreneurs who've decided success isn't just possible- it's non-negotiable. 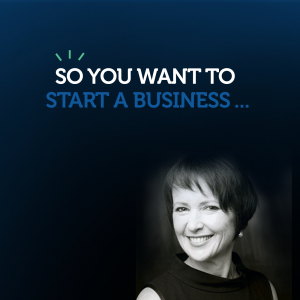 As a fiercely independent lover of life, Kathryn relishes the freedom that allows her to support and inspire entrepreneurs around the world while living a life of flexibility, fulfillment and a whole lot of fun. 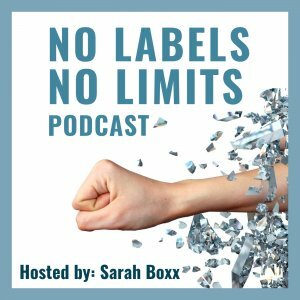 With a no-nonsense, tough love approach to overcoming mindset hurdles and creating strategies that drive results, Kathryn empowers high-achieving entrepreneurs week after week to step into their full potential and build a business that lights them up- while creating the space to enjoy both the big and little things they love along the way.